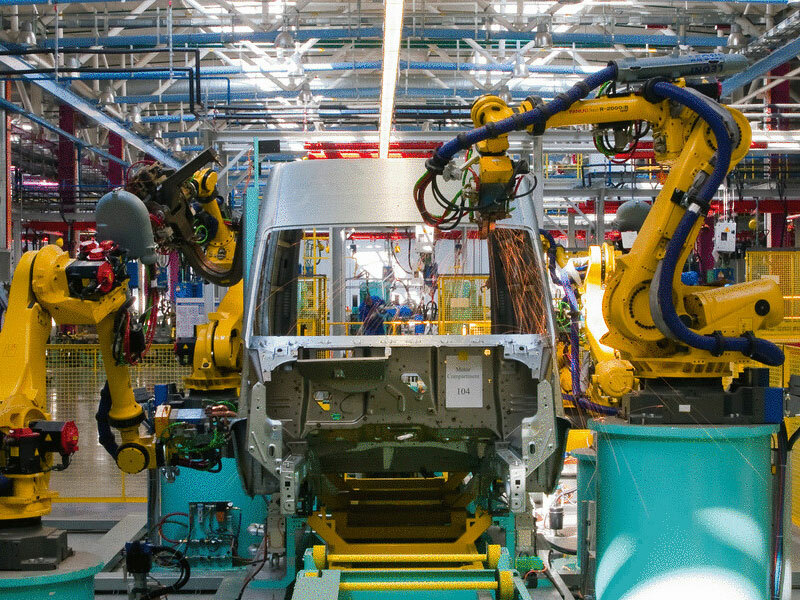 As IoT and modern electronic systems take over much of the assembly line, car makers across the world are investing in skills and repair technology for better lifecycle asset management and ROI. The world of automation keeps moving at tremendous speed. You have probably seen at least one shiny, high-end connected robot on your newsfeed today promising to increase throughput like nothing you have ever seen. Increasing throughput, however, is not the only worry these days. For the consumer to have a new buying experience, the ordering process has to be streamlined. It needs to allow for cars to be customized to the driver's taste whilst sat at home and delivered to their door in a few weeks' time. All this requires a range of advanced technologies but also a robust asset management policy to avoid bad press and consumer disappointment. It is no brainer that electronics are at the core of any modern machinery. As assembly lines become more intelligent and interconnected, a large number of complex electronic PCBs is required for anything to work properly. These electronic circuits are generally expensive and, more of often than not, have not been designed or made by the same company that brands the machine. To complicate things further, the constant change of ownership and rebadging in the industry means that you can expect OEM support to diminish very quickly as suppliers will have little incentive or interest to repair your already 3-year "old" system. The best option remains to take and keep the control of maintenance requirements by recruiting and developing skills in-house to deal with electronics breakdowns. Teaming up with technical schools and colleges offering dedicated teaching on electronics repair and troubleshooting is a great solution to deal with the skill gap.